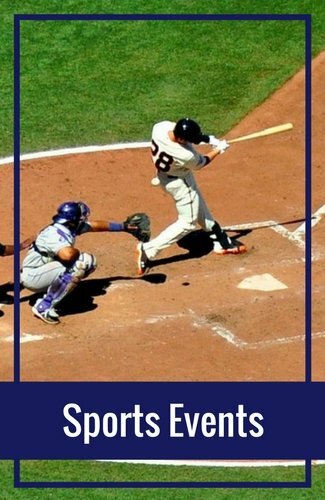 What are the key military history tourist attractions San Francisco? Fort Point National Historic Site and Angel Island are just two of the top SF tourist attractions for military history lovers. The bay area has been a key military site for hundreds of years. There are dozens of military spots around, but many are either abandoned or people are not allowed to visit them. 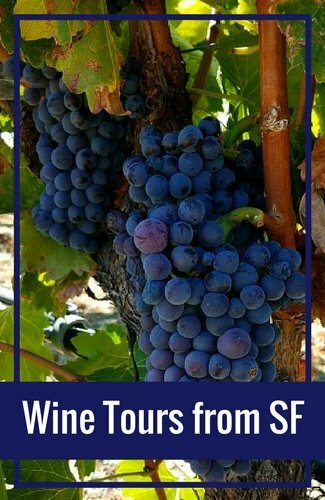 This list includes the five most interesting military history tourist attractions San Francisco that you can visit during your stay here. The first one on the list is the Fort Point National Historic Site. This is one of my favorite military history tourist attractions San Francisco. 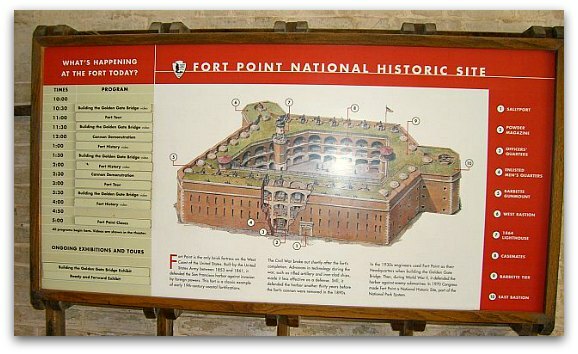 The historic building on Fort Point was built in the late 1800s by the US Military. They needed the building in this spot to protect the area from unwanted visitors or anyone looking to attack the US from this point. The site was almost destroyed during the building of the Golden Gate Bridge, but engineers reworked the plans to build around it. 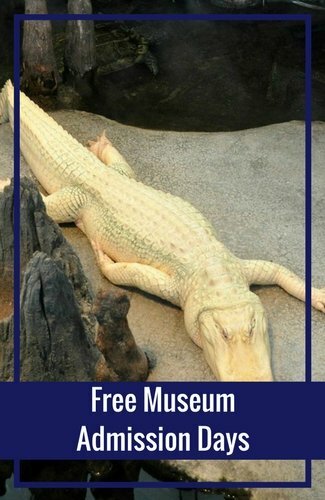 Today, the attraction is free to visit. It is also one of the best places to get some great shots of the Golden Gate Bridge. Click through for more pictures, history and visiting tips for this military history museum. The National Cemetery in located in the Presidio, an old military base on the northern side of the city. This is one of only a few cemeteries still within the city limits of San Francisco. The first person was buried here in 1854. The US government designated it as an official military cemetery in 1884. This is another one of the military history tourist attractions San Francisco that is free to visit. Click through for more information including pictures of the cemetery and visiting tips. The SS Jeremiah O'Brien is an historic World War II Liberty ship. Its home is on Pier 45 in San Francisco's Fishermans Wharf. It was built in 1943 and was sent off to war. It survived the war, but then sat around for years. It was saved from demolition and rehabbed through donations from many other miliary history lovers. The ship is one of only two fully functional Liberty Ships still remaining. You can either visit it while its docked or get a ticket for a ride around the bay during one of its many special events. It's also one of the military history tourist attractions San Francisco included with the Go San Francisco Discount Pass. 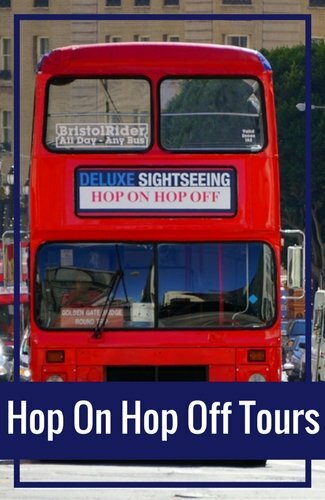 If you plan on visiting, you can save money on your tickets with this attraction pass. Angel Island is another historic military site. This island sits in the middle of the San Francisco bay about a mile from shore. This island was taken over by the federal government in 1863. They needed the island to help protect the area from other countries that might want to attack. The US Army built a base here and called it Camp Reynolds. The military used this island during the Civil War and left just a few years after it ended. Today, two buildings at Camp Reynolds are open for visitors. Read on to discover a little more about the island, how you get there and tips for getting over to Camp Reynolds once you arrive. The USS Pampanito is a World War II Balao class Fleet submarine. It is also located on Pier 45 - near the SS Jeremiah O'Brien. It was responsible for patrolling the Pacific during World War II. During it's six operations, it sunk several Japanese ships and damaged many others. The USS Pampanito is now open to visitors every day starting at 9am. A visit of the submarine takes around an hour to an hour and 30 minutes. 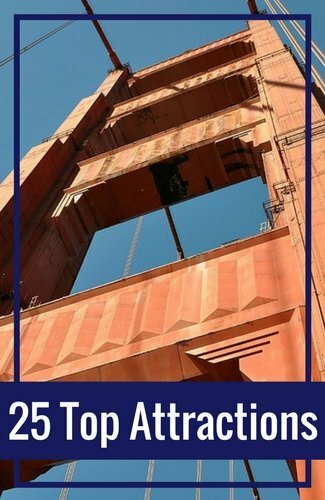 Not sure which SF attractions discount pass is right for you? 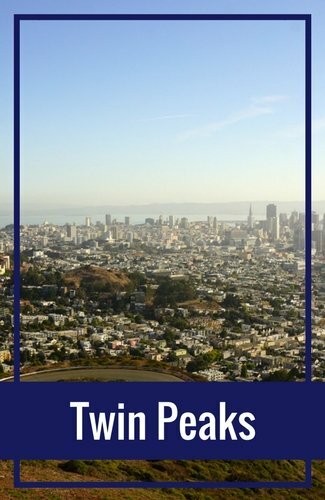 There are two great San Francisco discount passes - all with a slightly different list of options. 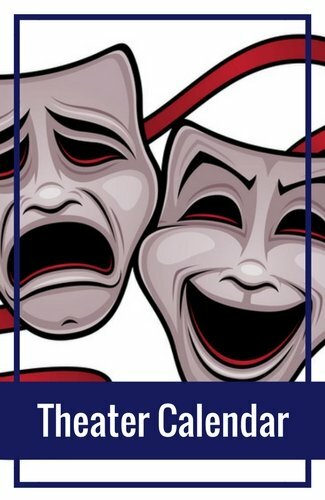 All save you a considerable amount of money off the retail price when you buy these tickets separately. Click through to compare the two passes and determine the one that is right for you. If you love military history, one of the best times to visit is during Fleet Week. This is one of the largest events in the city and draws thousands of visitors. It's always held on the first weekend in October. You will get the chance to tour additional ships and see one of the best air shows in the country that includes the Blue Angels.